08 Mar Women’s Month Exhibit ~ You’re Invited! Have you ever experienced a moment that was just so organic and in line with your intentions that you almost didn’t recognize it as it was unfolding before your eyes? Well that is what happened to me the night I met Rachel Fitz, Director of Operations at ANXO Cidery & Pintxos Bar . 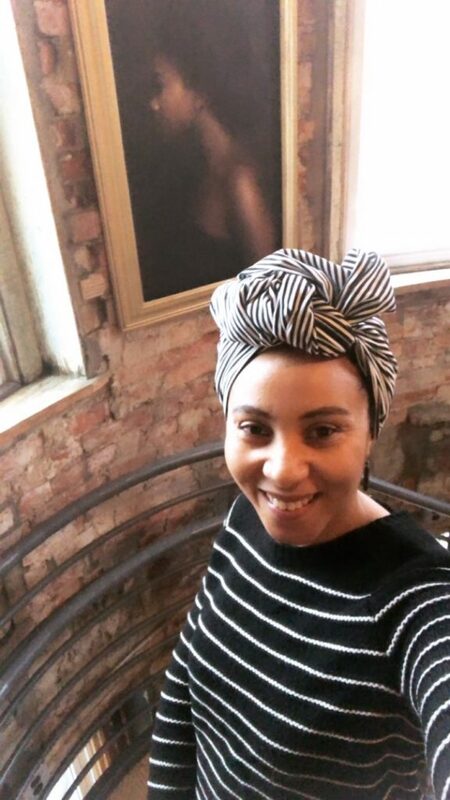 While on a site visit with my event planner, scouting locations for my upcoming Profile Noire Gallery Showing, Rachel started sharing her plans for a month long celebration for Women’s Month. She expressed that one of her desires was to have local artists showcase their work at her two DC locations. don’t we all need that person in our lives that will literally push us to our next level without asking permission, LOL! Love you Comelia!! Talk is cheap, so the magic can only happen with execution and action…so that’s what I did…I followed up. Next thing I know…the three of us are at her bar location scouting for an exhibit that didn’t exist just a few weeks before. Get this…Rachel tells me (after having a chance to view my work) that she wants me to not only exhibit, but to be the sole artist for both of her locations!! 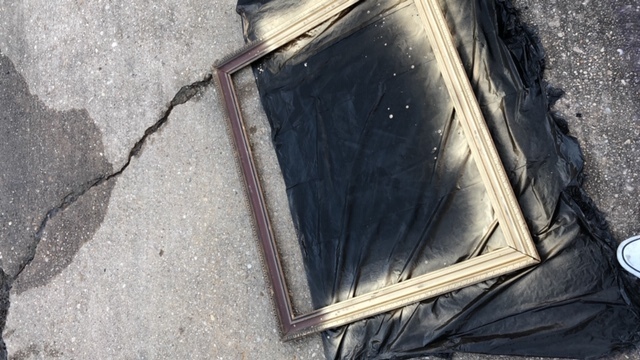 For two reasons 1) I’m so honored that someone believes so much in my work to literally take over their space and 2) I needed to have 20 pieces show ready in 7 days…YIKES! 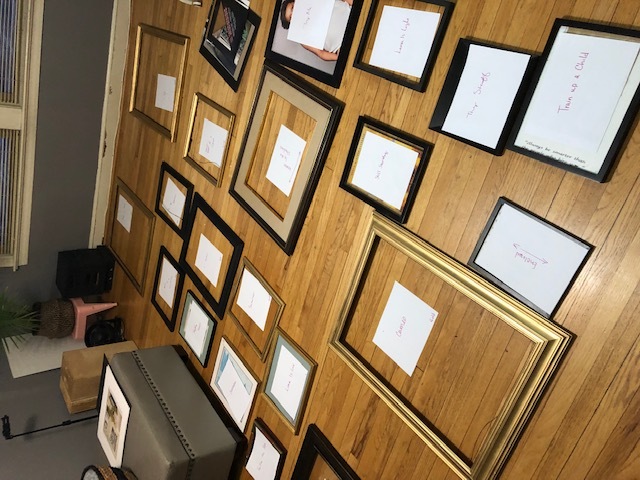 Vintage frame shopping, reconstruction of the frames, spray painting, image selection and naming, printing, framing, creating name cards, and installation all done on time for 3/1 launch…BOOM!